Aloha and welcome to sunrise at the Bamboo Inn on Hāna Bay, located on the Island of Maui at the end of the Road to Hāna. 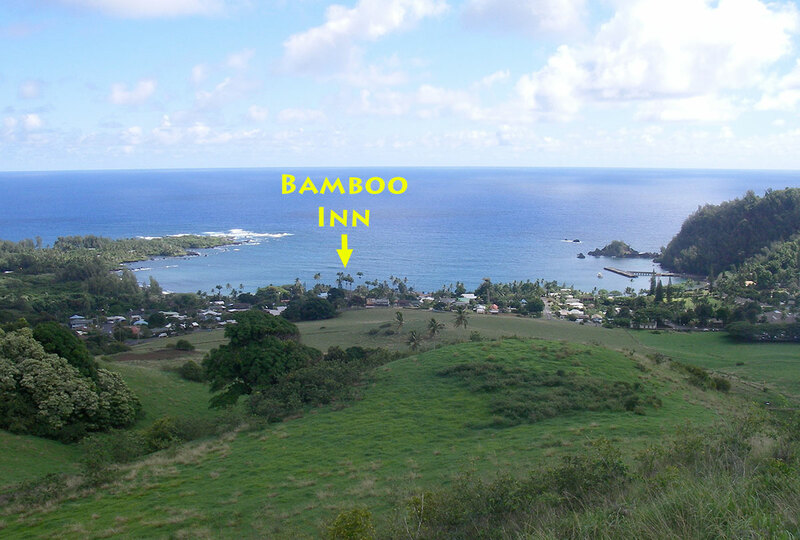 Hāna is often referred to as “the heart of old Hawaii” and the Bamboo Inn is conveniently located in the heart of Hāna. E komo mai, please come on in to find out more about our bed & breakfast accommodations.